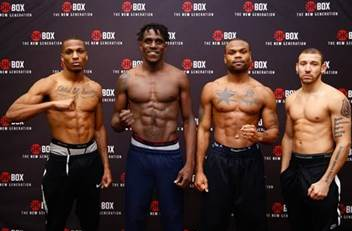 NEW YORK (JANUARY 30, 2019)- Once-beaten prospect DeAndre Ware will look to make a big statement when he takes on Ronald Ellis in the 10-round main event of ShoBox: The New Generation this Friday live on SHOWTIME (10 PM ET/PT). “My training camp has been great. It has been the best so far,” said Ware. “DeAndre is just one of the guys that I am most proud of representing. He has an unbelievable work ethic, he is great father, a Fireman, and he also is a tremendous fighter. A wonderful man,” said Ware’s Manager, David McWater of Split-T Management. ROCHESTER – January 31, 2019 – Undefeated super middleweight prospect Ronald Ellis and once-beaten DeAndre Ware both made weight on Thursday for their 10-round super middleweight clash in the main event of a ShoBox: The New Generation doubleheader tomorrow/Friday live on SHOWTIME (10 p.m. ET/PT) from Main Street Armory in Rochester. Ellis (15-0-2, 10 KOs), who recently sparred with Canelo Alvarez and Sergey Kovalev, returns toShoBox for the fourth time seeking a statement win. 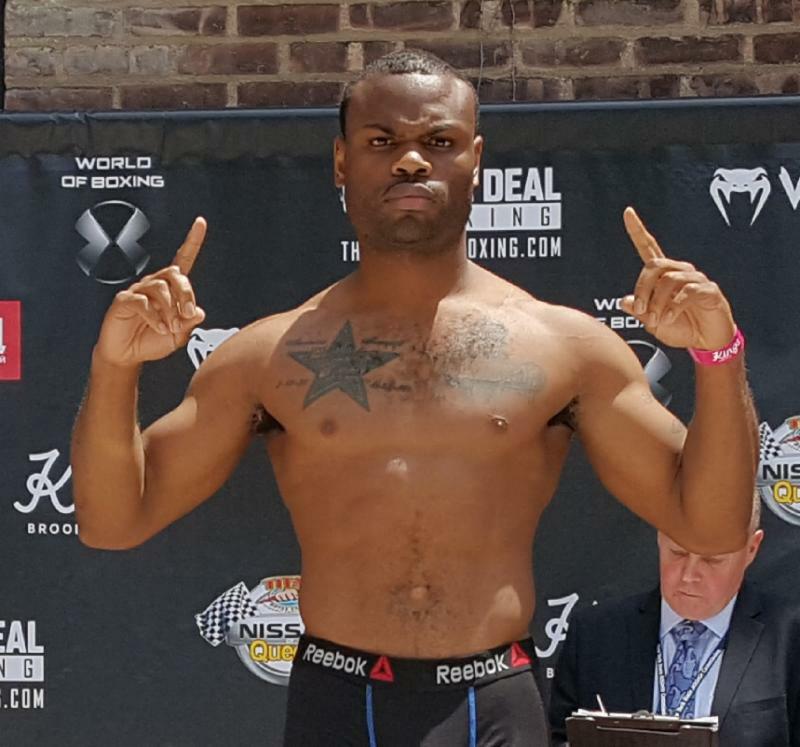 The Lynn, Mass., native faces Ware (12-1-2, 8 KOs), a come-forward fighter out of Toledo, Ohio who trained with Tony Harrison in preparation for his upset win over Jermell Charlo.